Based in Ballina, eighty8valuers complete Tax Depreciation Schedules which are prepared by our in-house Quantity Surveyor, Matt Benson. These reports are an essential part of any income producing property and are essential to establish the construction costs of a property and are also known as a Structural Survey. This report outlines the deductions that can be legally claimed and recognised by the Australian Taxation Office. With this report an astute property investor can realise substantial tax savings each year. 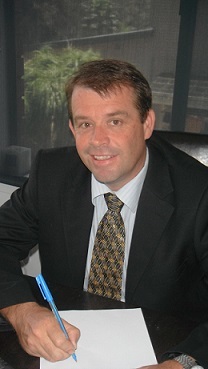 Please call to discuss your personal situation with Matt on 0407 843 350. 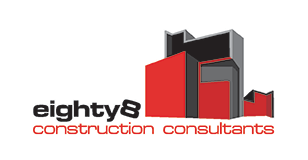 Matt is also a licenced Builder with more than twenty years experience.